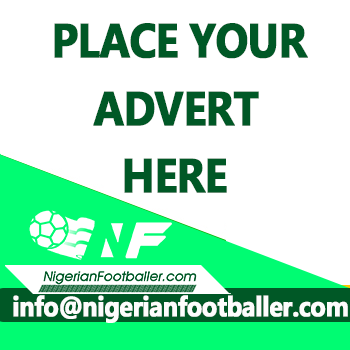 The Influential League Bloggers Awards (LBA), foremost organisers of the Nigeria Professional Football League (NPFL) award, has announced Kano Pillars forward, Junior Lokosa, as Highest Goal Scorer and Player Of the Season, for the 2017/18 season. The season came to an end abruptly and log leaders, Lobi Stars, were named representatives of Nigeria in the 2018/19 CAF Champions League. Lokosa scored 19 goals to finish as top scorer when the league was declared concluded after Matchday 24. Interestingly, he scored all 19 goals in 21 matches as he missed three matches. "The LBA took its decision based on statistics available as at Matchday 24. 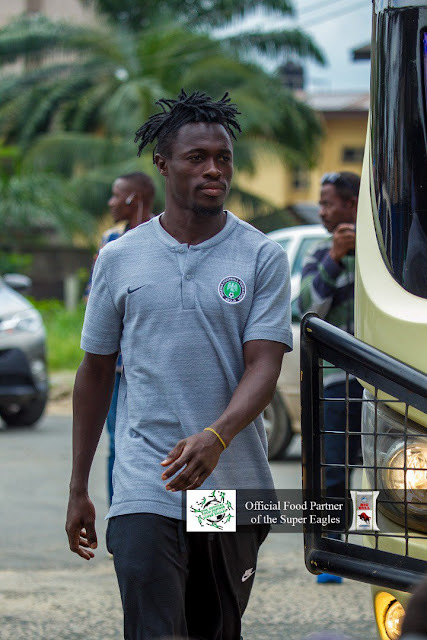 "Lokosa had a fantastic campaign right from the first round when he entered the history books as the first player to score 14 goals after 19 matchdays in the top division in Nigeria. "Overall, he made significant contributions to the performance of his team and was clearly the poster boy," the LBA said in a statement. Lokosa's feat attracted the attention of the Super Eagles head coach, Gernot Rohr, who listed the Kano Pillars forward on his provisional squad for the Russia 2018 World Cup and eventually made his international debut against DR Congo. Lokosa is no stranger to records as he became the first player to win back-to-back LBA Player of the Month awards for January and February 2018 last season. 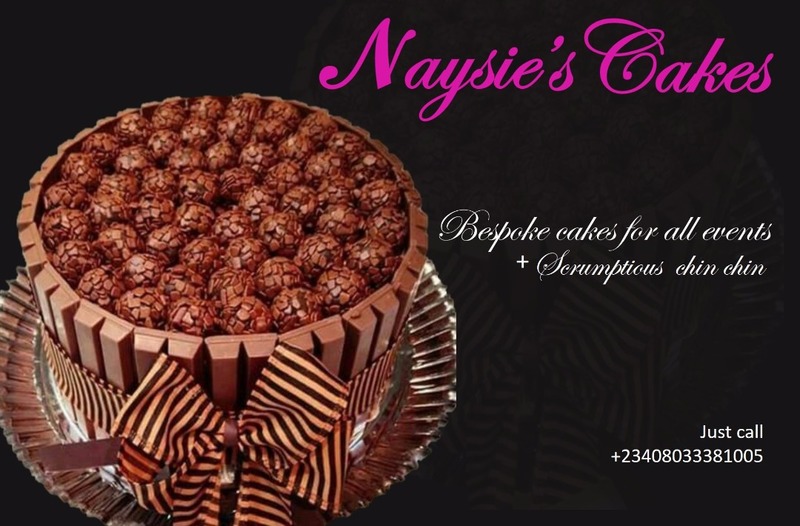 The LBA will present both awards to Lokosa on a date to be announced.